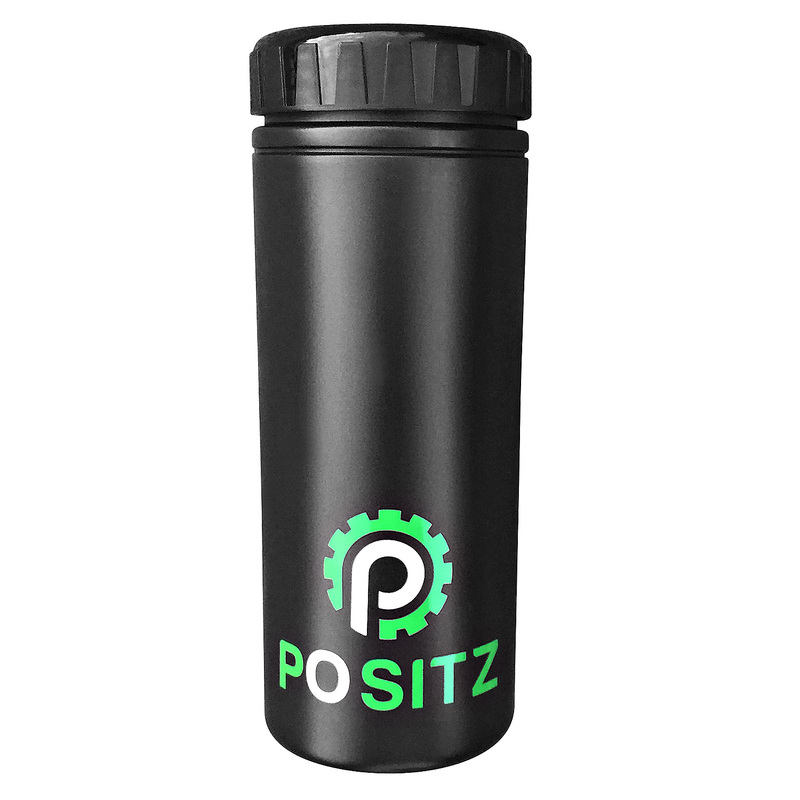 Positz Bike Tool Storage Bottle – The all new Positz storage bottle offers a simple solution for carrying your cycling essentials in a secure, convenient and waterproof system. 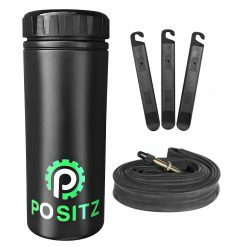 With plenty o space for your choice of spare tubes, tyre levers, CO2 inflators and cartridges, multi-tools, energy gels, keys, cards and more, the Positz storage bottle keeps all your kit within reach on the roads and trails. 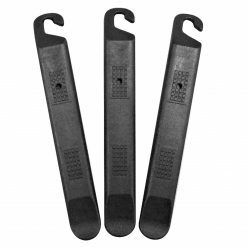 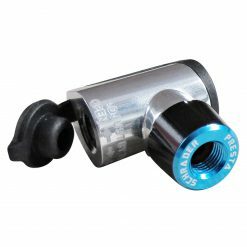 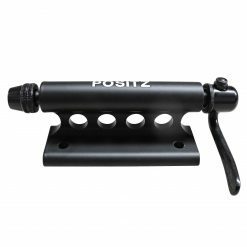 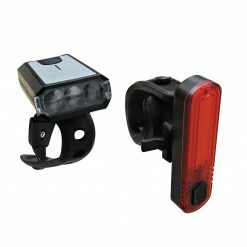 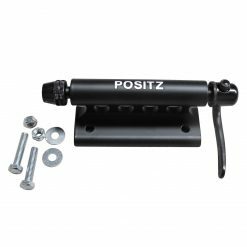 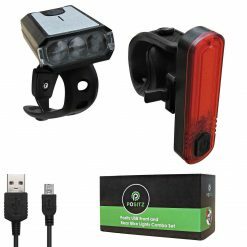 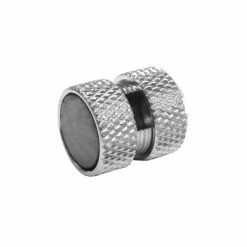 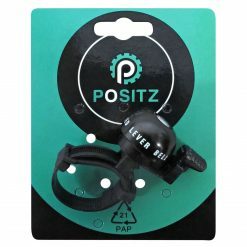 Buy Positz Bike Tool Storage Bottle now! 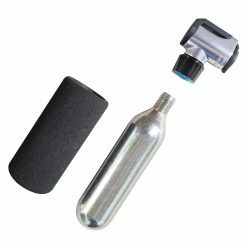 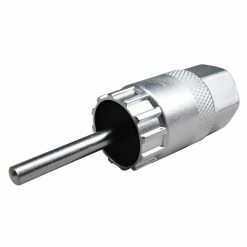 Bottle holds tube, levers, gas canisters, multitool. 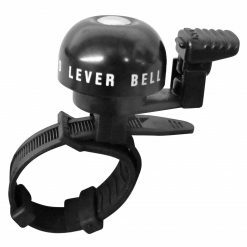 Sits securely in cage. 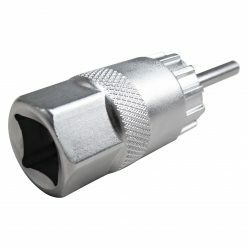 Happy with purchase.